Today we're kicking off our 2011 Gift Guide Series on The Finer Things! 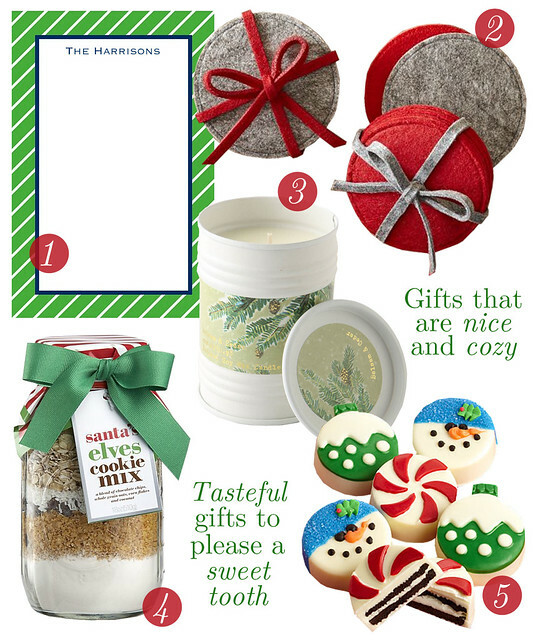 Over the next few weeks, we'll be presenting a fun Gift Guide each Friday. We hope to cover all the recipients on your list! The first Gift Guide is for the neighbor that is always there for you. The best part of this guide? Everything is under $30 (most are even less)!